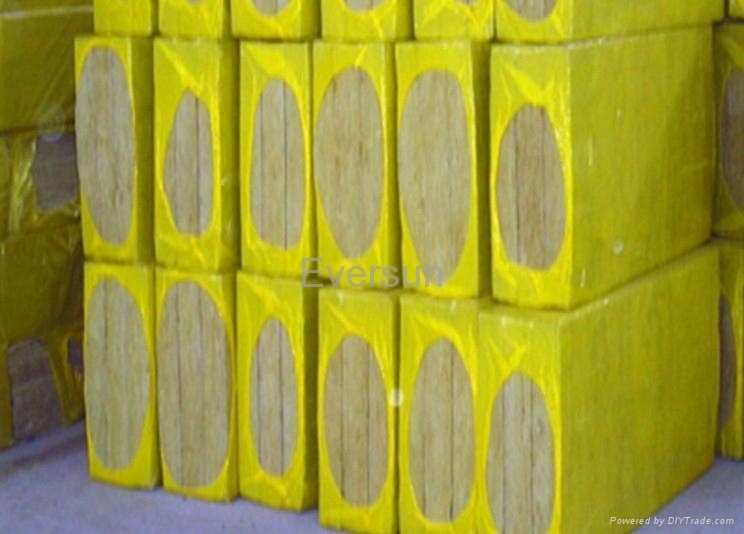 BROAD rock wool board is made of select fine basalt as the major materials which is pulled into 4-7µ non-continuous fibers after melted by adopting advanced international four-roller centrifugal cotton-making procedures and adding a certain of adhesives, dust laying oil and water repellent into rock wool fibers. It can be made into products series with different density according to various uses through the technology of sedimentation, solidify, cutting and etc. Petrochemical industry -- heat insulation and sound absorption of equipments for petroleum industry, power industry and chemical industry. Construction industry -- heat insulation and sound absorption of partition, curtain wall, roofs and fences for construction. Mining industry -- heat preservation and fireproof for industrial kiln, oven, large-caliber storage tank and shipping. Moisture-proof aluminum foil, black (white) glass fiber cloth, sandwich glass fiber felt and moisture-proof facings can be stuck on surface of rock wool board. The product quantity of each package is up to customers. Normal packing thickness is about 300-400mm. 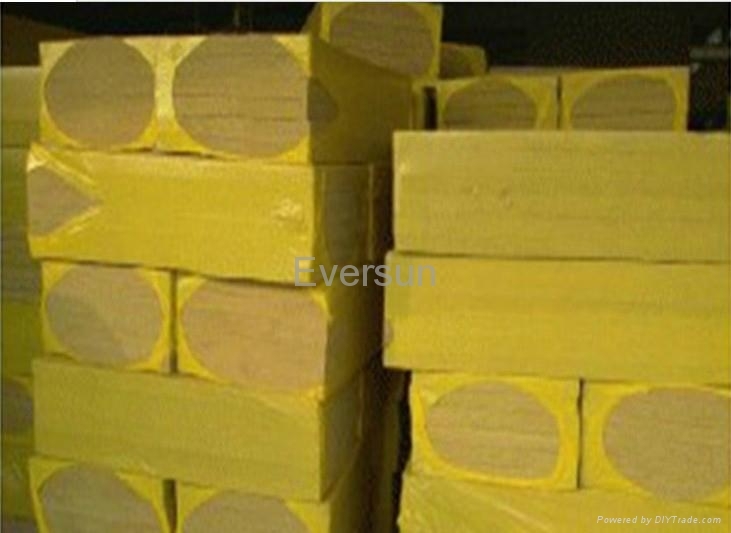 To meet the need of logistics distribution, BROAD rock wool adopts two packing forms: thermal contraction and full-closed packing. We accept OEM for different brands of products based on requirements of customers all over the world.